Relaxing weekend in Provence - Var. Planning a fun weekend just before winter sets in is great to recharge your batteries. Re-energise in a lovely guesthouse, with a spa and Jacuzzi, during an Indian summer with autumnal sunshine. 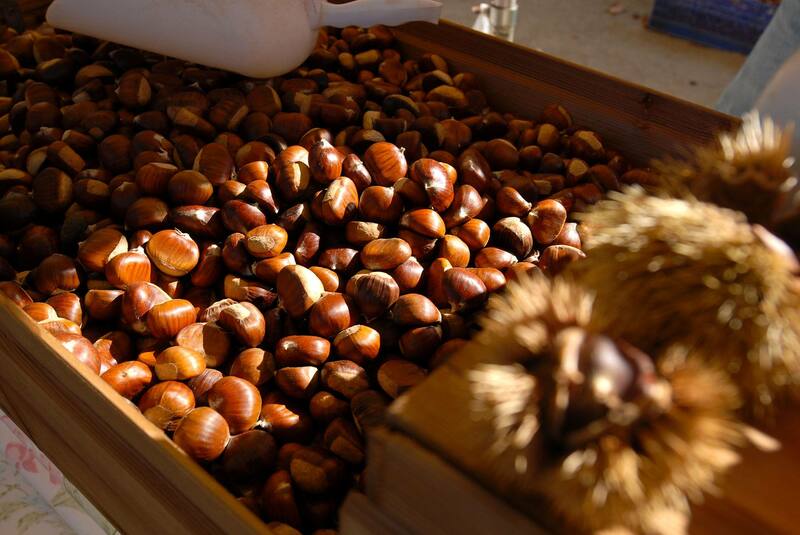 Enjoy walking in the heart of the Var, eating-out in Collobrières and visiting the chestnut forest. Aurélie often takes the initiative in organising fun weekends away, to take a break from our jobs and spend time together. I told myself that I would surprise her by returning the favour, making plans to get a change of scene and recuperating before winter set in. A few hours on the Web, and I had lined up a mixture of relaxing cocktails, nature and cosiness for an unforgettable October weekend! 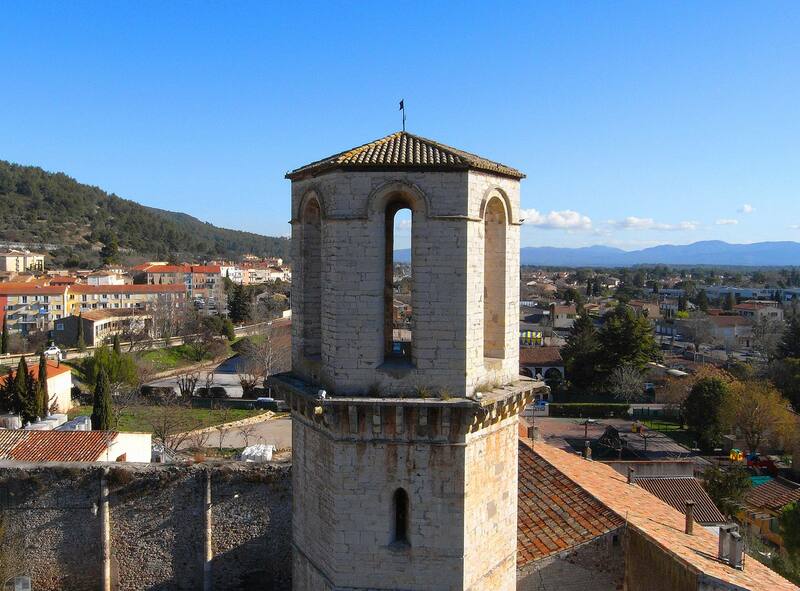 Full steam ahead to Le Luc, in the Maures and the heart of the Var region. We opted for the Grande Lauzade, a guestroom with an indoor pool, jacuzzi and sauna, to dip our toes into well-being. I picked the Rond’o room, with a round bed and water mattress because… well, why not?! We also relaxed with a delicious meal and our first evening was spent ensconced in a delightful ‘hibiscus-infused zephyr’, in Le Gourmandin – a restaurant that has been awarded an ‘Assiette Michelin 2017’. Fresh air and stunning countryside! Our trip was the perfect combination of an inland destination, during the off-peak season. 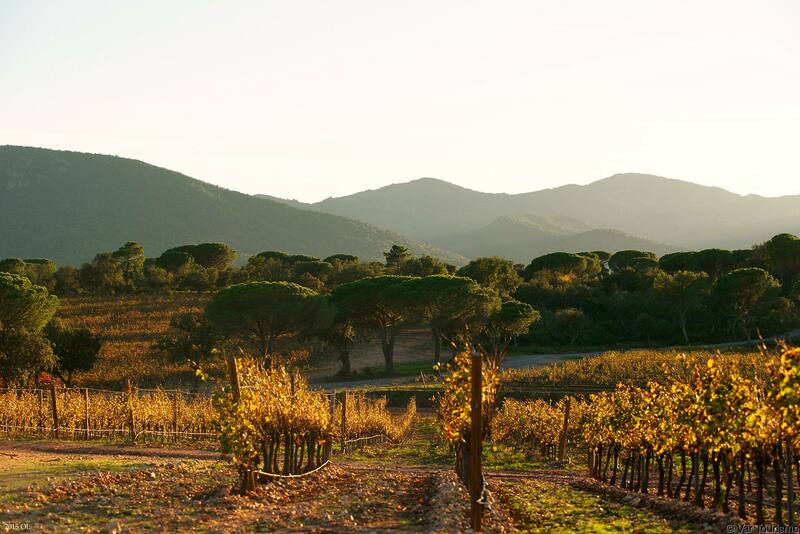 Full of autumn sunshine, Provençal skies, southern temperatures and superb countryside, it was absolutely faultless! 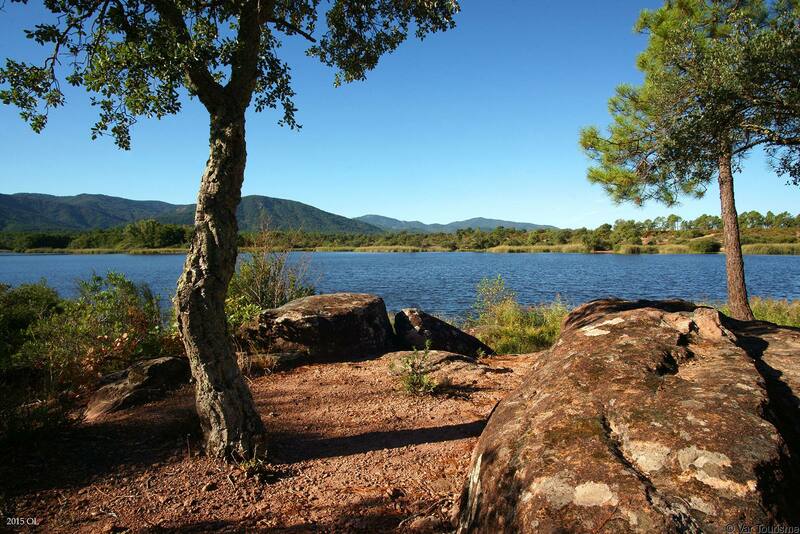 By following the ‘last wild plain’ route, we explored the biggest nature reserve in the Var, which its exceptionally rich biodiversity. It was beautiful day’s hike, just as we like it.